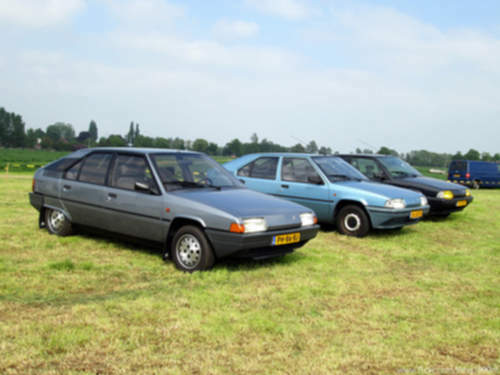 Tradebit merchants are proud to offer auto service repair manuals for your Citroen BX - download your manual now! Citroen’s list of cars includes the 2007 Citroen C5 Picasso HDi FAP 135 and the 2004 Xsara 1.1 Advance. Find out how to keep your Bx in prime condition with a Bx manual. Check out our complete inventory of auto manuals from Citroen, covering the oldest and newest generations cars.